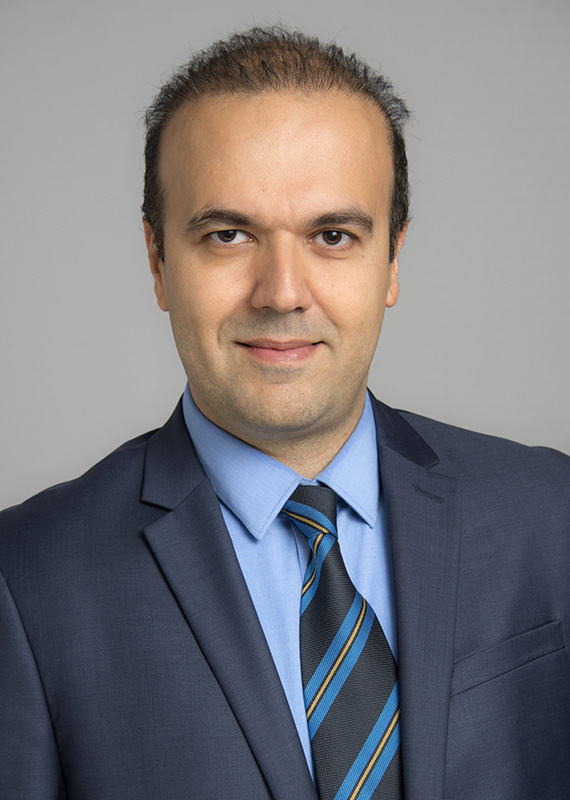 Omid Samimi-Abianeh was an assistant professor of mechanical engineering at Georgia Southern University prior to joining Wayne State University in August 2016, and has over six years of industrial work experience at Chrysler and Irankhodro Powertrain. He is an expert in computational fluid dynamics and reacting flow modeling and experimentation. His research interests include model development of multi-component fuel surrogates, spray evaporation and droplet breakup, large-eddy simulations of turbulence, combustion kinetics, combustion simulations of internal combustion engines, and turbulent sprays.